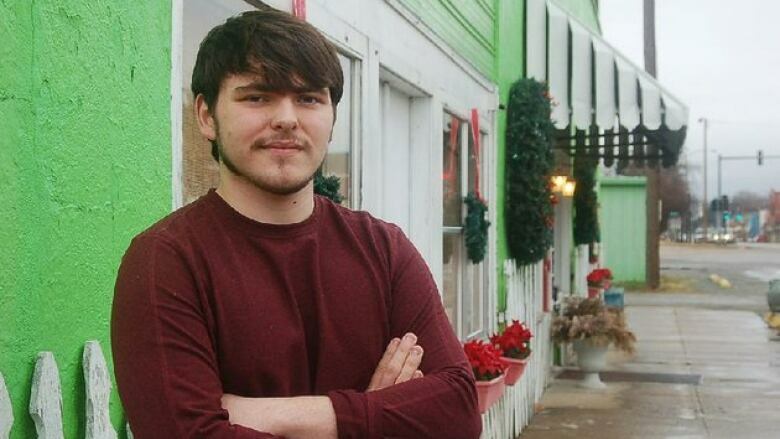 Arkansas 19-year old Hayden Taylor bought his city's local newspaper, which he re-christened the Monroe County Herald. He's promising unflinching coverage of local politics, even though his dad's a city councillor. Brinkley, Arkansas city councilor Larry Taylor will have to watch his mouth at the dinner table from now on. His son just bought the local newspaper. Nineteen year old Hayden Taylor is vowing not to pull punches when covering local politics. "I don't cut him any break anywhere else," he tells As It Happens guest host Helen Mann. 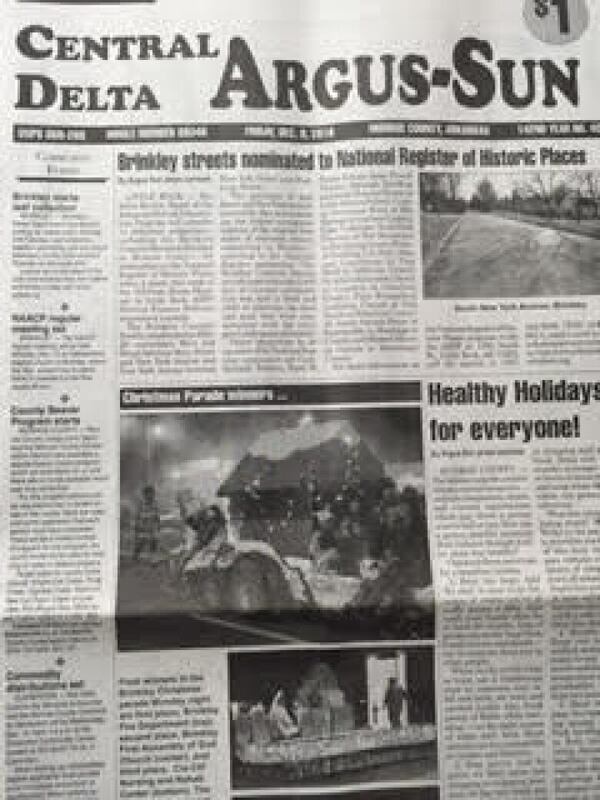 Taylor recently paid $5,000 for the assets of the Central Delta Argus-Sun. This week, he's re-launching the weekly as the Monroe County Herald. Taylor, despite having no journalism experience, will be the paper's owner, publisher, editor and reporter. "I attended one year of college and I enjoyed writing class, and that's the closest thing that I can think of," Taylor says. The business opportunity presented itself after the current owner Katie Jacques decided she needed a "change of scenery" and expressed interest in selling the paper locally. 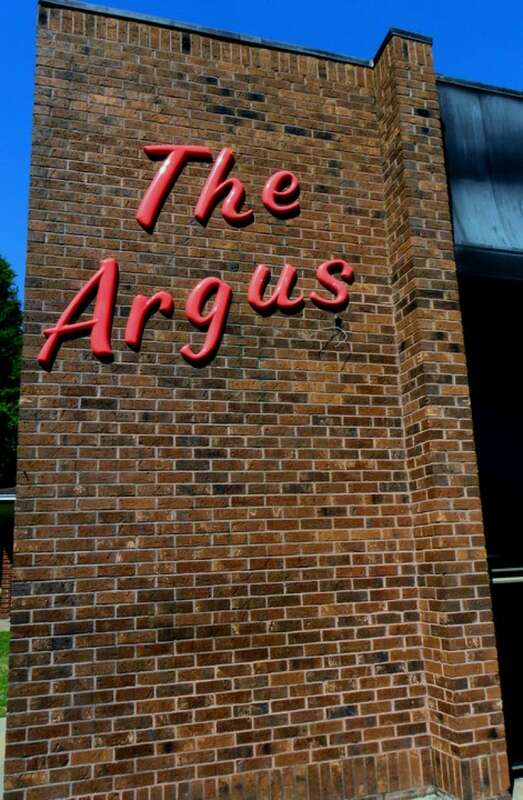 The Central Delta Argus-Sun has been around for 20 years. That's one year older than its newest proprietor. For Taylor, buying the paper was was appealing because it was less expensive than going back to college. Taylor's first order of business is to watch and learn. He says most of his readers are old-fashioned, choosing to read an actual paper instead of going on-line. Still, he does have some plans for change. "I'd really like to cover local sports a little more closely," he says. "Especially in Eastern Arkansas, that's one of the major things that holds the community together." Politics is also high on the agenda for the news paper. He says one target will be new taxes being considered by city council, which could prove unpopular with residents. The head of the Arkansas Press Association, Ron Larimore is optimistic about Hayden's plans. Quoted in Arkansas Online, he says, "Maybe that's what the industry needs now — that young blood."